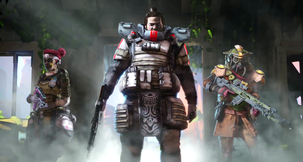 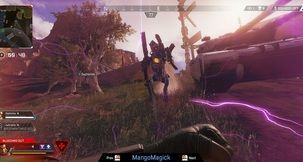 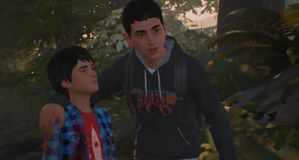 Life is Strange 2's predecessor has set quite a high bar for the next release in the vaguely supernatural adventure game series to reach. That said, excitement about the upcoming release is at an all time high, and we've collected some of the crucial information about Life is Strange 2 for your consideration. 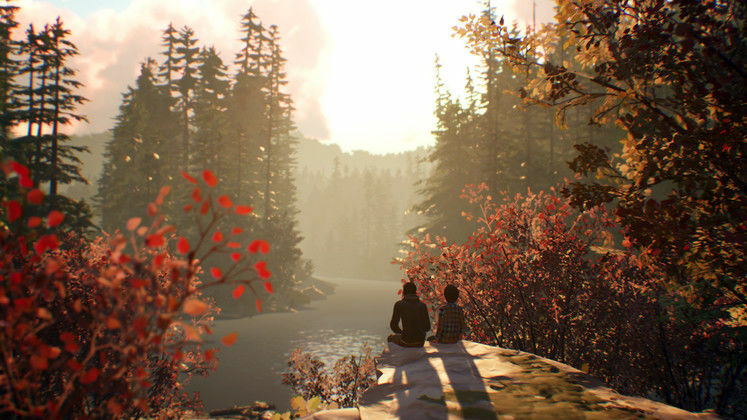 After all, you're probably wondering When is Life is Strange 2 going to be out?. Here, you will learn all you need to know about Life is Strange 2 Steam release times, system requirements, and preorder bonuses, so that you can make an informed purchasing decision when the time comes. 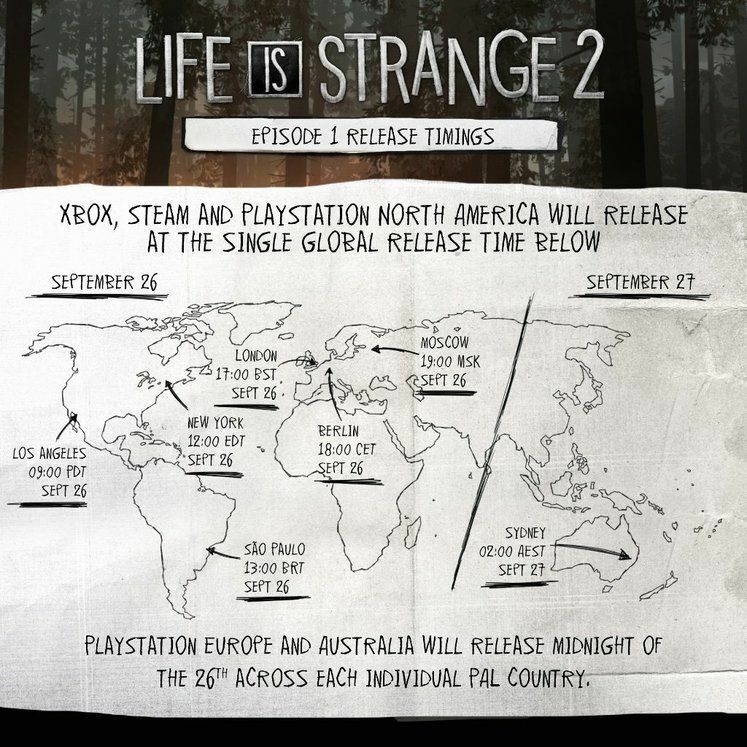 The first episode of Life is Strange 2 will launch on 26th of September, at 09:00 PDT, 12:00 EDT, 17:00 BST, so be sure to time your obligations if you're as excited about the release as we are. 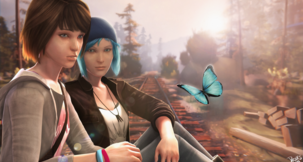 If you pre-purchase Life is Strange 2 Complete Season, you'll get the so-called Mascot Bundle, which includes a number of curious patches and a keyring to customise your characters' backpack with! 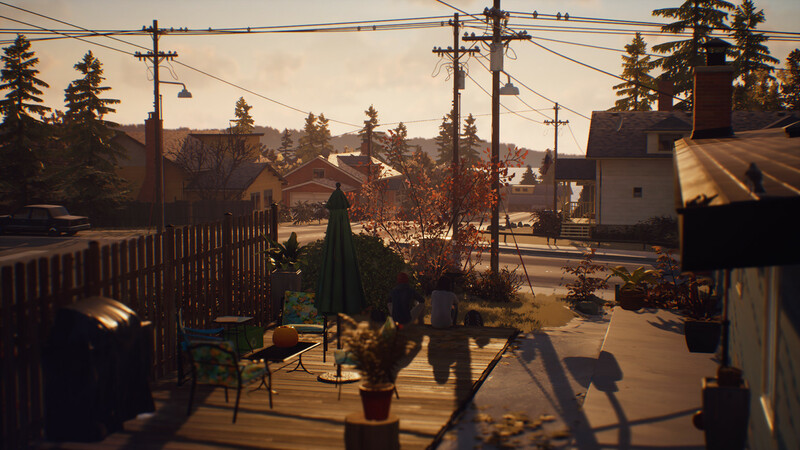 If you decide to go ahead and purchase the entire season of Life is Strange 2, you'll get all five of the game's episodes, and an additional Arcada Bay Patch Bundle, which means even more customisation options for your in-game backpack.